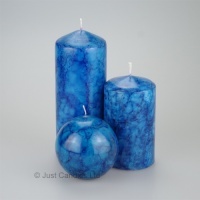 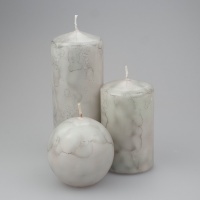 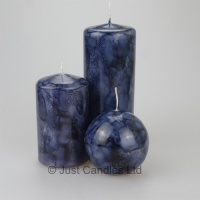 Stylish and decorative, our range of hand finished marble effect pillar candle sets provide an attractive finish to any room in the house, alternatively they make an ideal gift for a friend or loved one. 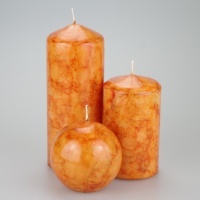 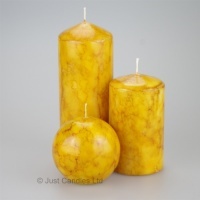 A beautiful burnt orange coloured marbled pillar candle set with a matching ball candle - Now available in two sizes. 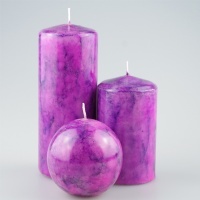 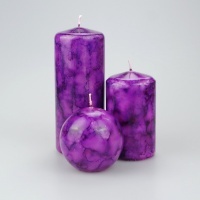 A beautiful Purple coloured marbled effect pillar candle set with matching ball candle - Now available in two sizes. 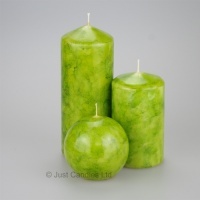 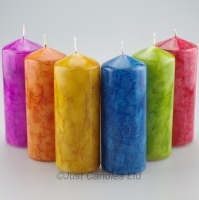 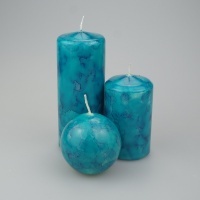 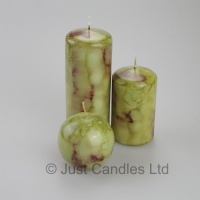 A beautiful voilet coloured marbled effect pillar candle set with matching ball candle - Now available in two sizes. 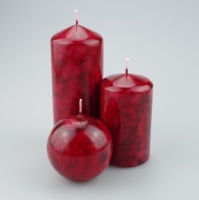 A beautiful Maroon coloured marbled effect pillar candle set with matching ball candle - Now available in two sizes.